Group 3 base o ils are greater than 90 percent saturates, less than 0.03 percent sulfur, with a viscosity index above 120. 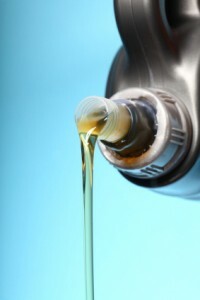 These oils are refined even more than Group 2 base oils and generally are severely hydrocracked. This process, although longer in time, is designed to achieve a purer base oil. They are not chemically engineered, but still offer good performance in a wide range of attributes as well as good molecular uniformity. They are commonly mixed with additives and marketed as synthetic or semi-synthetic products, even though they are made from pure crude. Group 3 base oils are subjected to the highest level of mineral oil refining of the base oil groups. PhosLube specializes in testing base oils.